It feels like a pleasure to buy this Toyota Hilux ..
Hi, I hope this note finds you well. I must compli..
Toyota Hilux Surf is the name of a compact sized Japanese Sports Utility Vehicle specifically been designed for off road all terrain drive adventures. 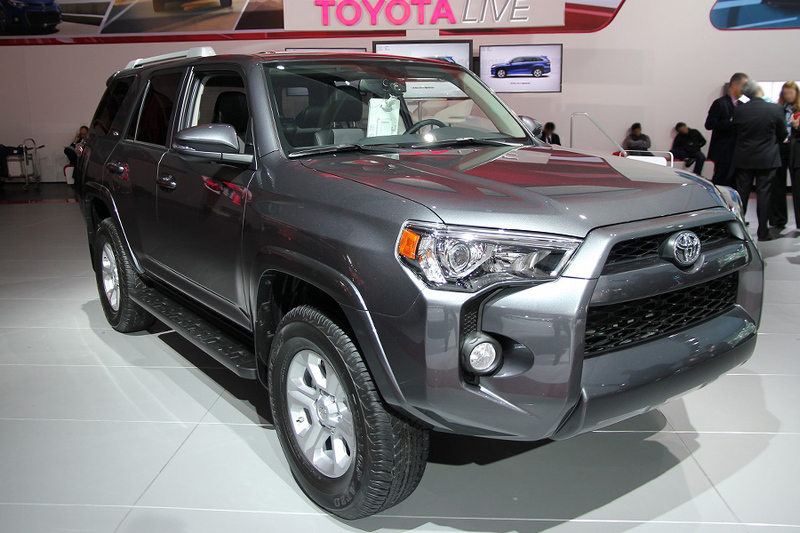 It is also known as 4 Runner in some of the western countries like United States, Canada, and Central America. It has also a huge demand in the Caribbean region such as the Bahamas, Chile, Peru, and Ecuador. This 4WD Right-hand drive SUV offers a perfect idea for all kinds of fun and leisure activities. It was manufactured and introduced by Toyota Motor Corporation Japan in March 1984. The purpose was to create a new versatile look in pickup car by giving it a dynamic transformation into a Sporty designed Vehicle. It has a span of four generations and all of these generations provided extensive modifications and enhancements in terms of design, performance, comfort, and entertainment. In the first generation, the fiberglass design was introduced to provide a clear difference between Hilux Pickup and Surf SUV. It was a two-door wagon having fuel engine varieties of 2.0 liters to 3.0 liters. It had also a turbo diesel engine of 2.4 liters with four-speed automatic and a five-speed manual speed transmission. The literal meanings of Hilux are High and Luxury. It is a premium class and exclusive four-wheel drive fuel efficient vehicle for experiencing a luxurious and pleasurable on-road and off-road journey. It has a robust exterior design and spacious interior seating space for both passengers and cargo accommodation. Car Junction offers Used Toyota Hilux Surf for Sale at affordable prices. We have a wide range of discounted SUV vehicles available in 2.7 liters gasoline and auto transmission. We deal in all kinds of Japanese cars with quality exports in Africa, Asia, Pacific and Caribbean regions.